Flexible Ground Braids 1/2" 100' - Our High Conductivity Flexible Braid is as durable as it is flexible. Copper C Taps #6 - #12 - Copper C-Taps are used for Splice/Tap & Grounding Applications. Box Qty: 15 This item does not ship to APO/FPO addresses. 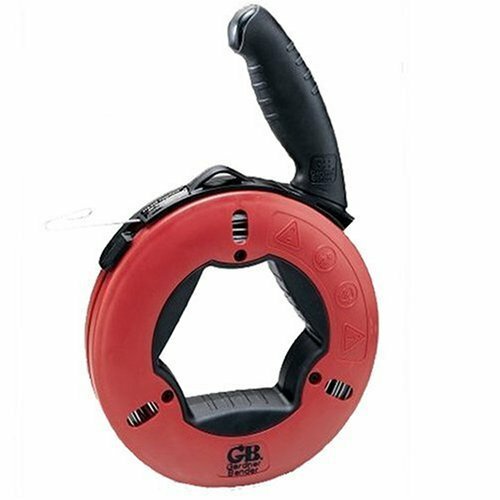 Copper C Taps Heavy Wall #4 - #6 - Copper C-Taps are used for Splice/Tap & Grounding Applications. Copper C Taps #4 - #4 - Copper C-Taps are used for Splice/Tap & Grounding Applications. Copper C Taps Heavy Wall #4 - #4 - Copper C-Taps are used for Splice/Tap & Grounding Applications. Copper C Taps Heavy Wall #2 - #2 - Copper C-Taps are used for Splice/Tap & Grounding Applications. Copper C Taps Medium Wall 250 - #8 - Copper C-Taps are used for Splice/Tap & Grounding Applications. Copper C Taps #2 - #4 - Copper C-Taps are used for Splice/Tap & Grounding Applications. 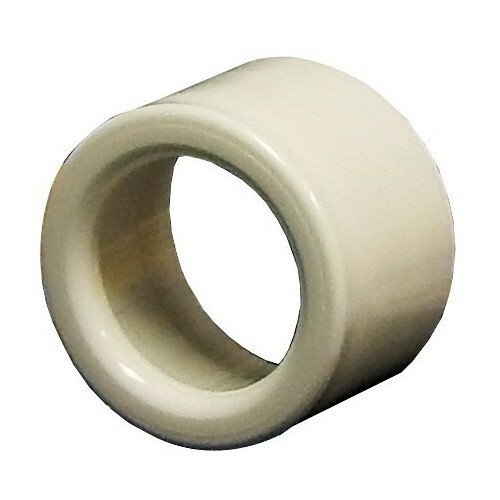 EMT Insulating Bushings 1-1/2" EMT Insulating Bushings 1-1/2"
Electrical EMT Insulating Bushings 1-1/2" - EMT Insulating Bushing protect wires and cables. 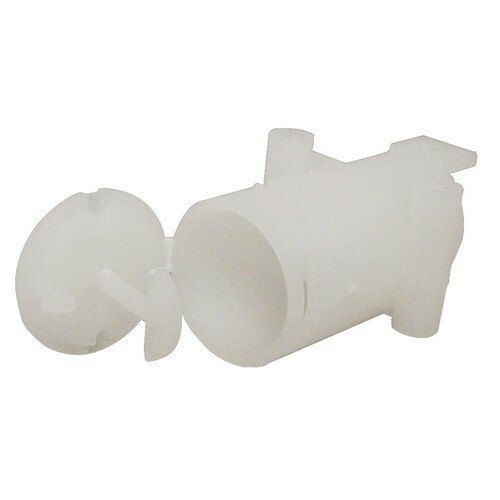 Below is more info on our EMT Insulating Bushings 1-1/2"
Bag Qty: 25 This item does not ship to APO/FPO addresses. Copper C Taps #8 - #12 - Copper C-Taps are used for Splice/Tap & Grounding Applications. Box Qty: 275 This item does not ship to APO/FPO addresses. 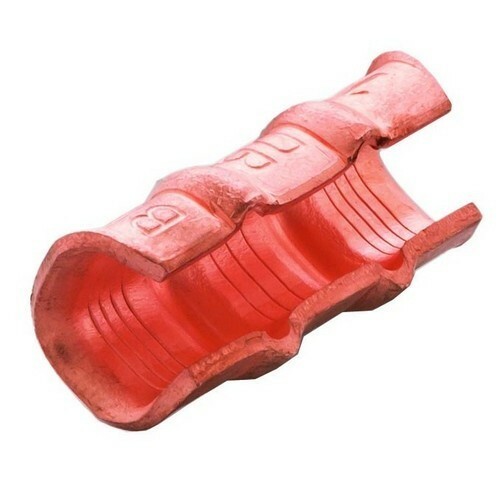 Copper C Taps Medium Wall 500 - #6 - Copper C-Taps are used for Splice/Tap & Grounding Applications. Copper C Taps Heavy Wall #2 - #4 - Copper C-Taps are used for Splice/Tap & Grounding Applications. Copper C Taps 2/0 - #4 - Copper C-Taps are used for Splice/Tap & Grounding Applications. 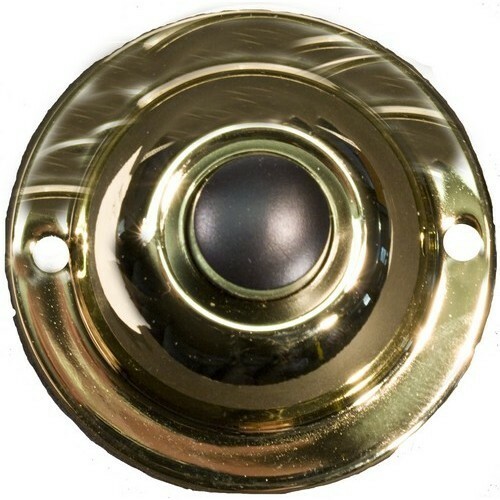 Round Pushbutton 1-3/4" Solid Polished Brass Unlit - Your standard Doorbell Push Button. Color: Polished Brass This item does not ship to APO/FPO addresses. Copper C Taps Heavy Wall 4/0 - 4/0 - Copper C-Taps are used for Splice/Tap & Grounding Applications. Copper C Taps 1/0 - #4 - Copper C-Taps are used for Splice/Tap & Grounding Applications. 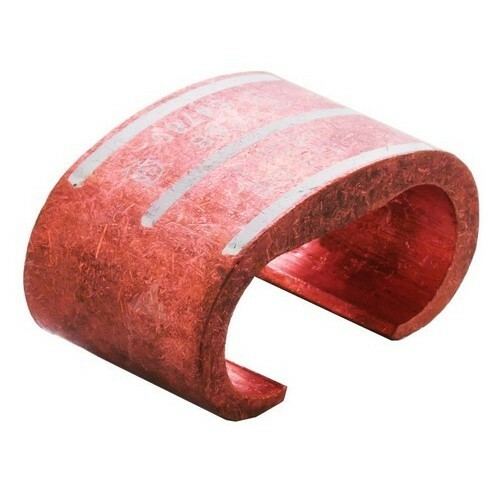 Copper C Taps Heavy Wall 2/0 - 2/0 - Copper C-Taps are used for Splice/Tap & Grounding Applications. 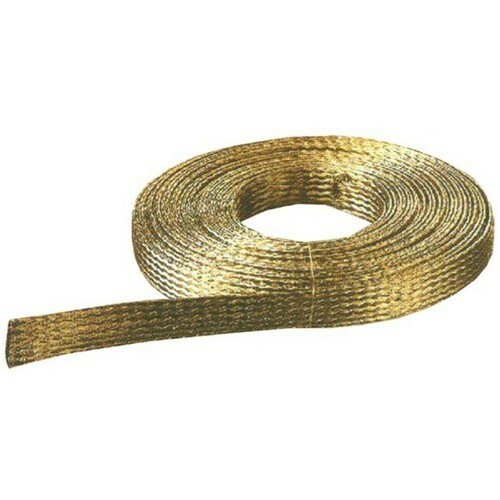 Flexible Ground Braids 3/8" 100' - Our High Conductivity Flexible Braid is as durable as it is flexible. 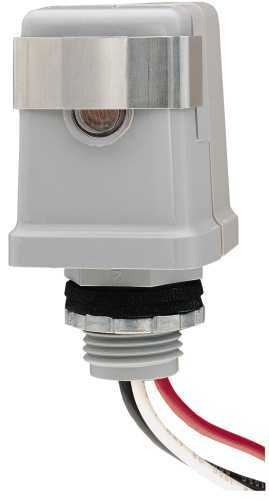 Copper C Taps Medium Wall 500 - #2- Copper C-Taps are used for Splice/Tap & Grounding Applications. 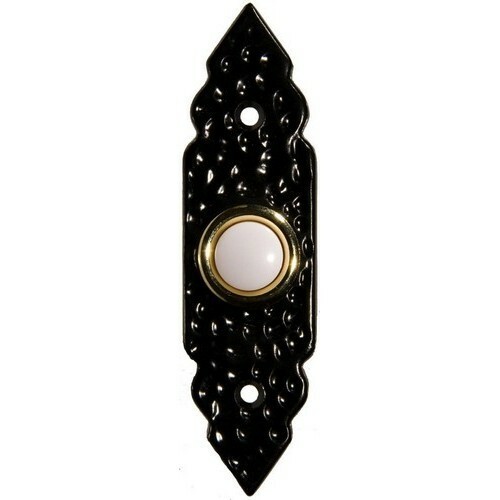 Decorative Pushbutton Black - A classic Decorative Black Doorbell Push Button. Color: Black This item does not ship to APO/FPO addresses. 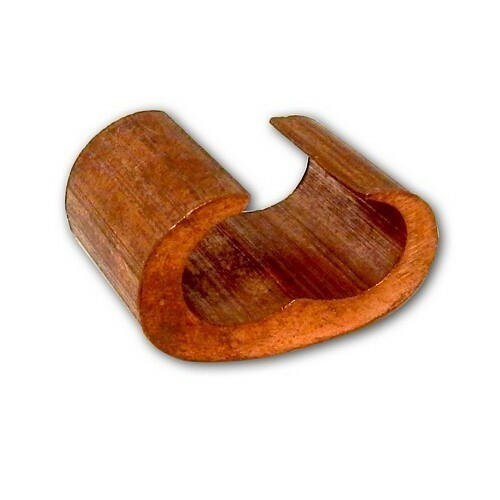 GROUND ROD CLAMP 5/8 IN. 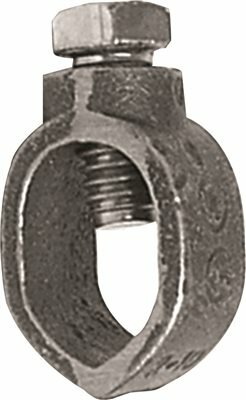 GROUND ROD CLAMP 5/8 IN. 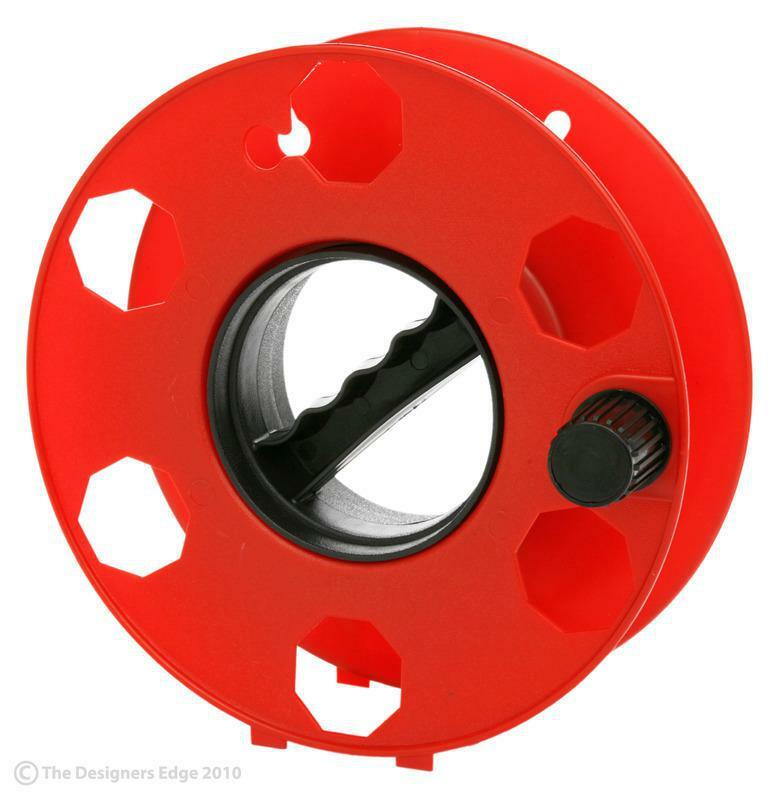 Copper C Taps Medium Wall 350 - #6 - Copper C-Taps are used for Splice/Tap & Grounding Applications. 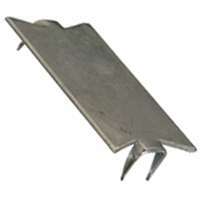 Copper C Taps Heavy Wall 4/0 - 2/0 - Copper C-Taps are used for Splice/Tap & Grounding Applications. Copper C Taps Medium Wall 300 - #8 - Copper C-Taps are used for Splice/Tap & Grounding Applications.